It has been proved already that apps or websites have the potential to scam users by draining the battery and use data more than expected off the Android phones. This is figured out by those networks as well, and have been hiding the moneymaking and power-hungry video ads behind the banner ads on Android devices, without letting users know about it. Apps developers are unaware of the scam and only got to know after they received complaints from customers about why it has been draining their batteries and also using extra data than normally required. However, in a new investigation by BuzzFeed it was discovered that the ad networks these apps have been associated with are hijacked by fraudsters, who have their other ad business on a large scale. An ad company OutStream Media, with subsidiary Aniview, has been blamed in the report. Whereas Aniview has rejected the blame saying they run a self-service platform. "It’s just one of the many ways ad fraudsters siphon money out of the global digital advertising industry, which will see more than $20 billion stolen this year. ", said Craig Silverman in an article. Adding further, "This scheme in particular highlights once again how ad tech companies exploit insider access and technical knowledge to participate in ad fraud." This scam is not only hitting consumers, but also ad networks are being scammed. As scammers only buy a banner ad space and rather run a video behind this, which in return is generating a lot of profit. This technique of stuffing ads other than video is a form of “ad stacking” or “ad stuffing”. As per ad fraud companies, such bad ads can generate tens of millions of dollars monthly. 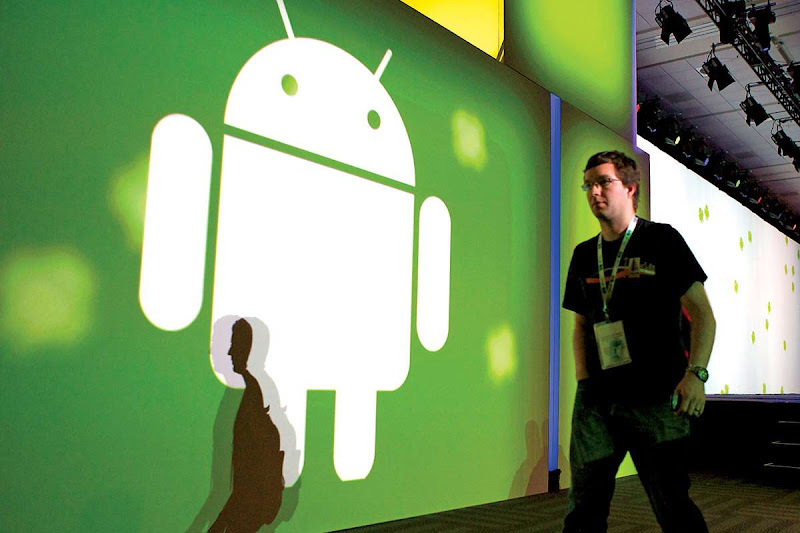 Read Next: Are Antivirus Applications the Biggest Threat to your Android Devices?